What a pleasure to photograph Katie, Bradley & Baby Nick! 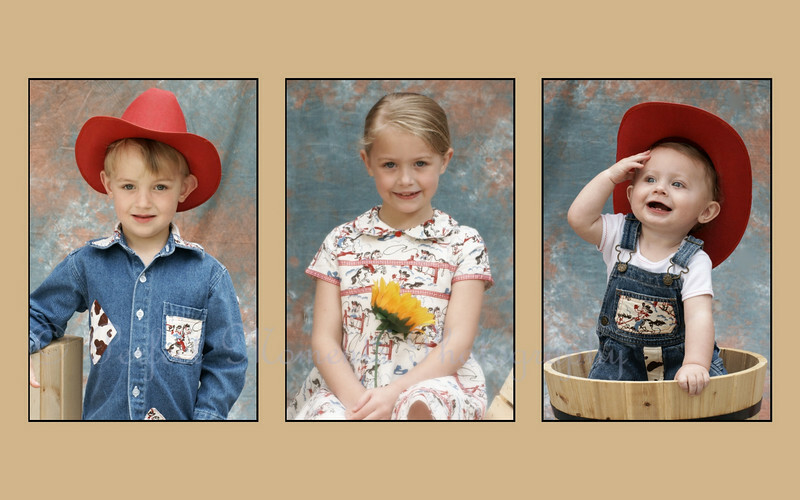 We love their talking eyes and their cheerful smiles... Best of all, they were in their best behavior when we were photographing them!! We had a wonderful time with the Larson Family.